A retail employee was threatened following an alleged shoplifting incident yesterday afternoon in Elk Grove. 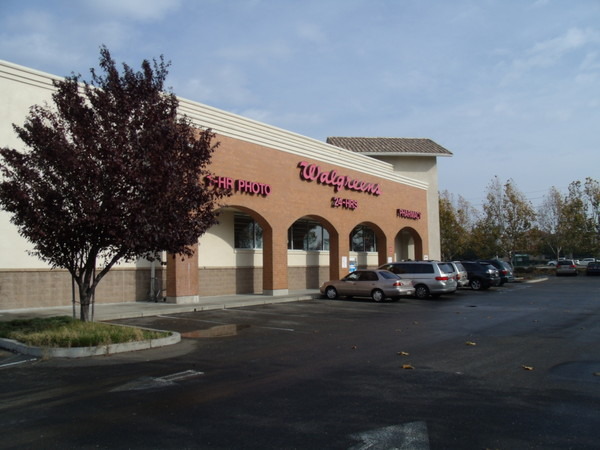 According to Elk Grove Police, an unknown was observed shoplifting at the Walgreens drugstore on the 7200 block of Laguna Boulevard. After the male suspect left the store without paying, he was approached by a store employee. When the employee asked the suspect to return the merchandise, the suspect threatened the employee who withdrew. The suspect fled the location in maroon colored vehicle. The suspect was described as a Black male adult, in his 20's, 6'1", 150 lbs., wearing a white shirt and blue jeans. The employee was not injured during the theft.